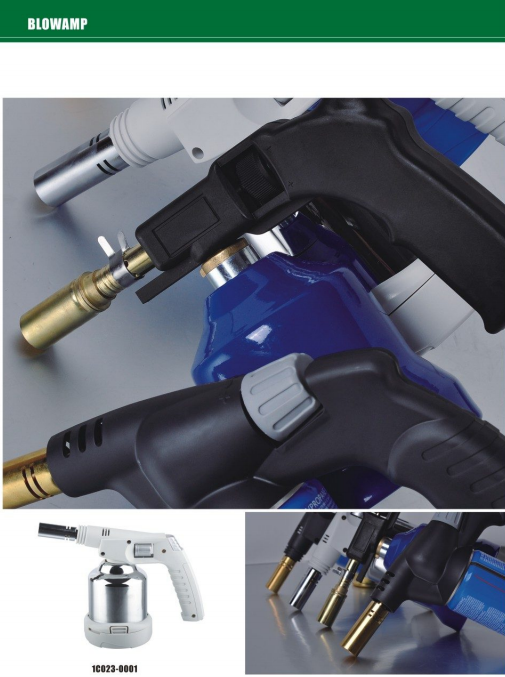 Product categories of Blowlamp, we are specialized manufacturers from China, Gas Blow Torch, Plumbers Blow Torch suppliers/factory, wholesale high-quality products of Cooking Blow Torch R & D and manufacturing, we have the perfect after-sales service and technical support. Look forward to your cooperation! The multifunction Blowlamp designed for copper brazing and tin brazing, represents what is more practical and easier to use in the Brazing Torch category. With its piezo ignition, this Butane Gas Torch has a great autonomy as well as an ergonomic handle giving the professional a better grip on the blowlamp.